The hunt for brand face for the Classic Diamond ended finalizing Muna Gauchan as the winner of Face of Classic Diamond 2017. The hunt came to the end with the final competition that took place at Heritage Garden, Sanepa on 25th of February 2017. 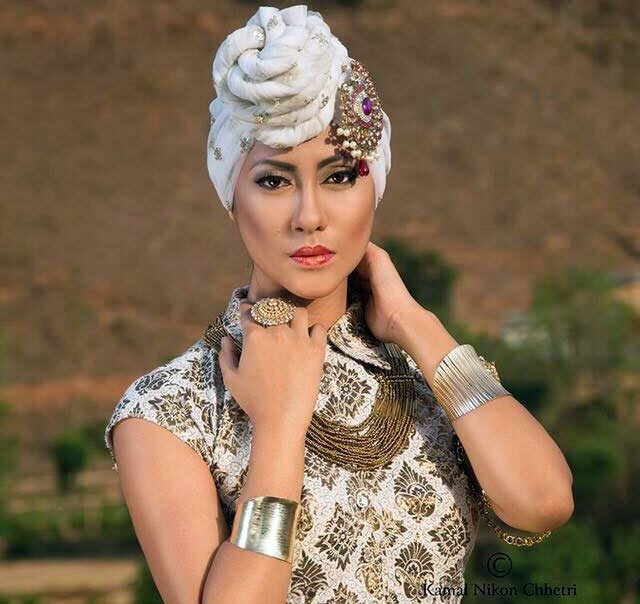 By Rojin Shakya | The hunt for brand face for the Classic Diamond ended finalizing Muna Gauchan as the winner of Face of Classic Diamond 2017. The hunt came to the end with the final competition that took place at Heritage Garden, Sanepa on 25th of February 2017. Muna bagged the awards leaving behind her fourteen other finalists. Along with the crown Muna will be endorsing Classic Diamond Jewelry for a year as its brand ambassador. 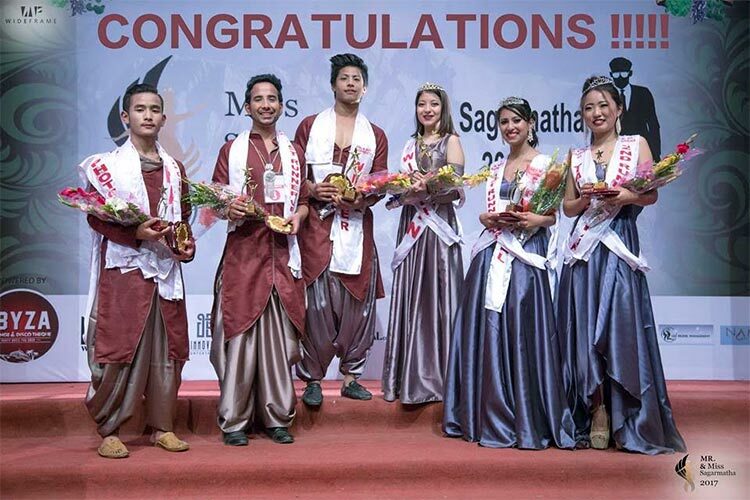 In the competition Soni Shrestha and Soru Baraili respectively were declared as first and second runner-ups. As the winner of ‘Face of Classic Diamond 2017’ Muna received One Lakh rupees award, (Rupees 50,000 cash & Rupees 50,000 worth jewelry). 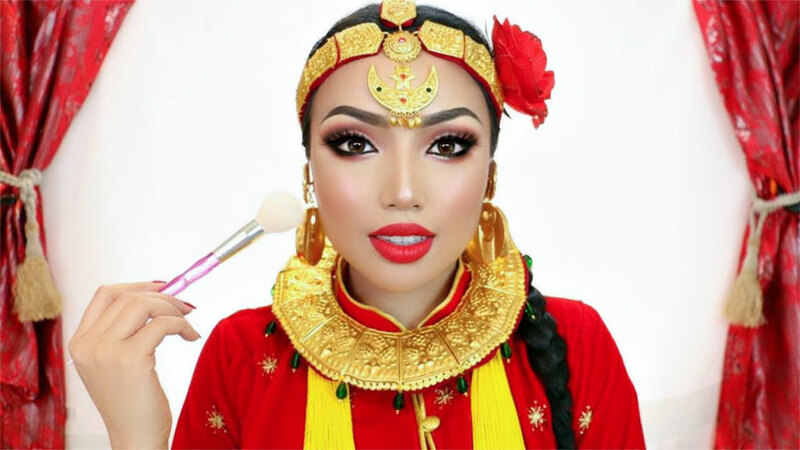 The first runner-up Soni received Rupees 50,000 award, (Rupees 25,000 cash & Rupees 25,000 worth jewelry whereas the second runner-up Soru received Rupees 25,000 award, (Rupees 12,500 cash & Rupees 12,500 worth jewelry). The top three winners will also earn Calendar photo shoot for year 2018. They would also be featured in the TVC of Classic Diamond and would travel to Mumbai for the TVC shoot. They would also be walking for the Classic Diamond’s Timeless Paragon Jewelry Fashion show scheduled for 28th and 29th of April 2017 at Hotel Yak and Yeti, Durbarmarg. The final competition of Face of Classic Diamond 2017 also declared the winner of Best Bride, Classic viewer’s choice. The award was shared by Pooja Shrestha and Jagriti Malla. Both of them would be the opener for the bridal wear sequence at Timeless Paragon Jewelry Fashion show 2017. This award was decided by online voting based on bridal photo shoot of final top fifteen of the competition. The shoot was been performed by photographer Raj Bhai Suwal. The hunt for the Face of Classic Diamond 2017 was started from the preliminary auditions conducted at Pokhara and Kathmandu. Then from the final audition held in Kathmandu the top fifteen were been shortlisted. 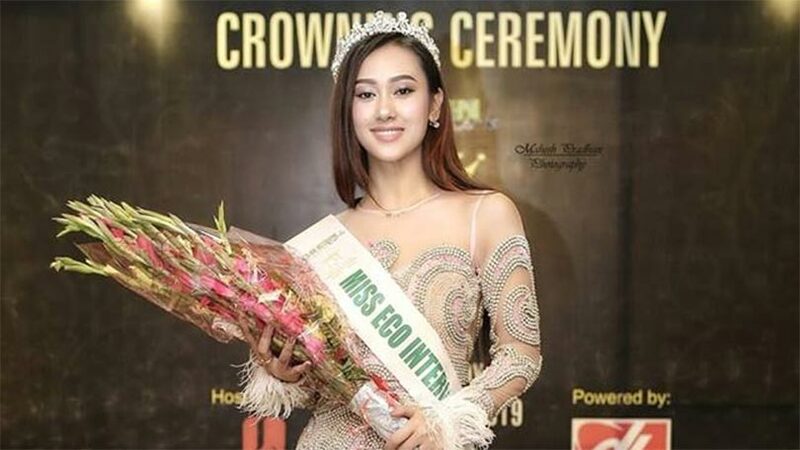 Other than Muna, Soni, Soru, Jagriti and Pooja; the top fifteen included Aruni Waiba, Shikshya Sangraula, Jenny Maharjan, Ashim Ranabhat, Manisha Hamal, Aasina Baral, Ayushma Singh, Basana Timilsina, Prarthana Adhikari and Susmita Thapa. 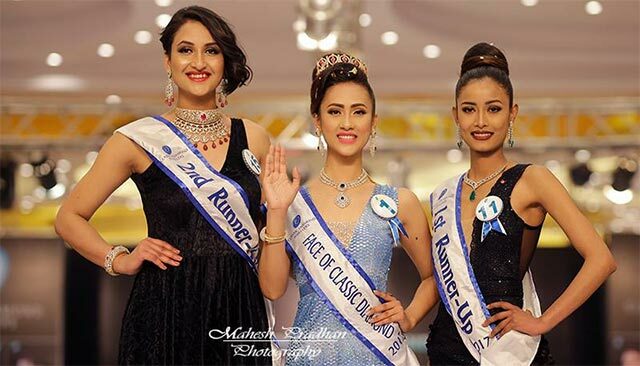 Prior to this Asmi Shrestha was been crowned as Face of Classic Diamond while Paramita RL Rana and Samryagyee RL Shah were respectively been selected as first and second runner-ups. 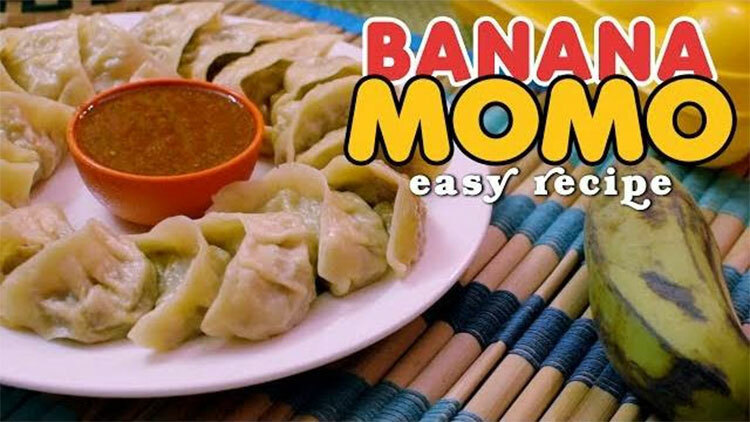 In the premiere edition of the competition Oshima Banu was the winner while Aastha Pokharel and Prina Maharjan were first and second runner-ups respectively.